Roomorama is changing the landscape of online home rental bookings for travelers, making it easily accessible, more personal, and more affordable than staying at a hotel. Roomorama has over 300,000 (!!) short term rental properties around the globe to book from. Each host is verified and people you can trust. Depending on what you are looking for, you can rent out just a bed, an entire apartment flat, or even a house along the beach. Roomorama makes it simple to book a dream vacation and allows you to filter by neighborhood, price, and amount of people! Roomorama approached us if we would like to review their system in return for a 2 night stay. We gladly accepted! 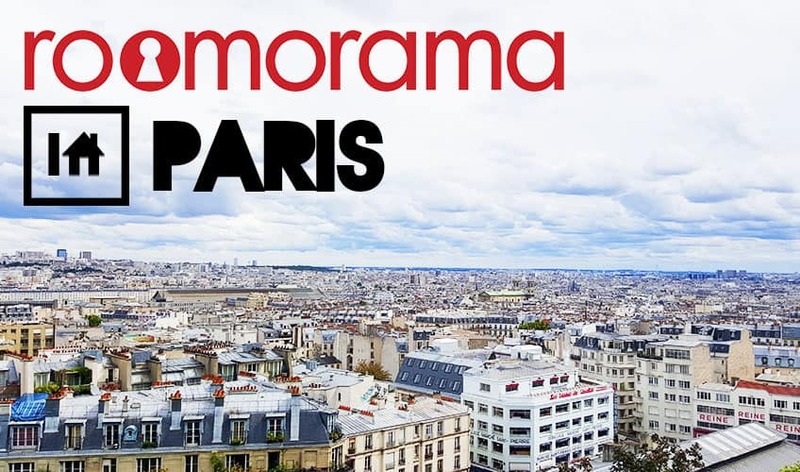 Our first time using Roomorama was for our recent trip to Paris. The Booking process through Roomorama is incredibly easy. From the Roomorama homepage, we put in our city preference (Paris) and our dates that we would be there and up comes at least 50 options to choose from! 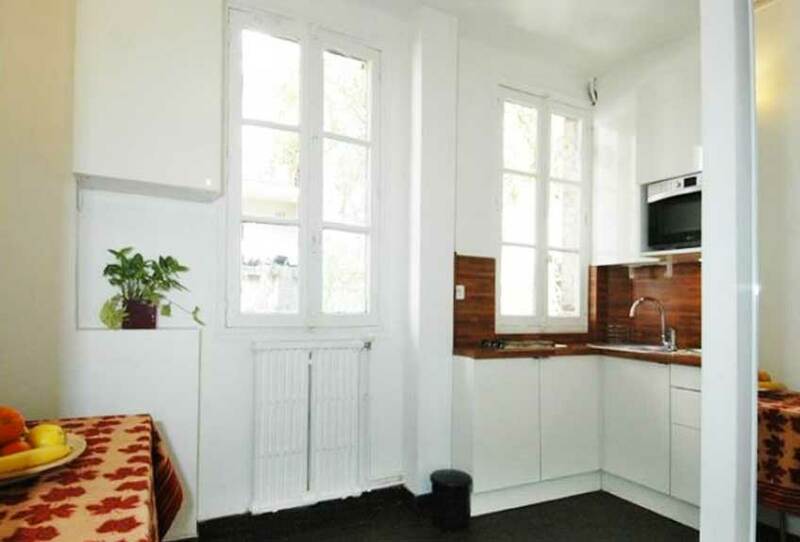 50 properties in all different locations throughout Paris pop up with their price for the night. Ideally, we wanted to stay near somewhere where it was easily accessible to the train stations and near the city center. We wanted Wifi (aka the life of a blogger), our own room, and kitchen. 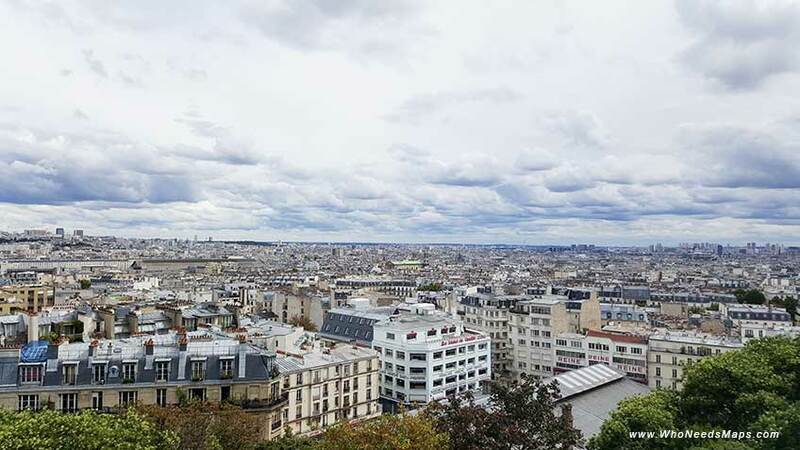 We found one near Mont Marte and the famed Sacre Couer with the incredible 360 view of Paris. Not to mention, this was close to the Abssess train station making it easy to get to places around Paris. The total for the room was $100 per night between the two of us. 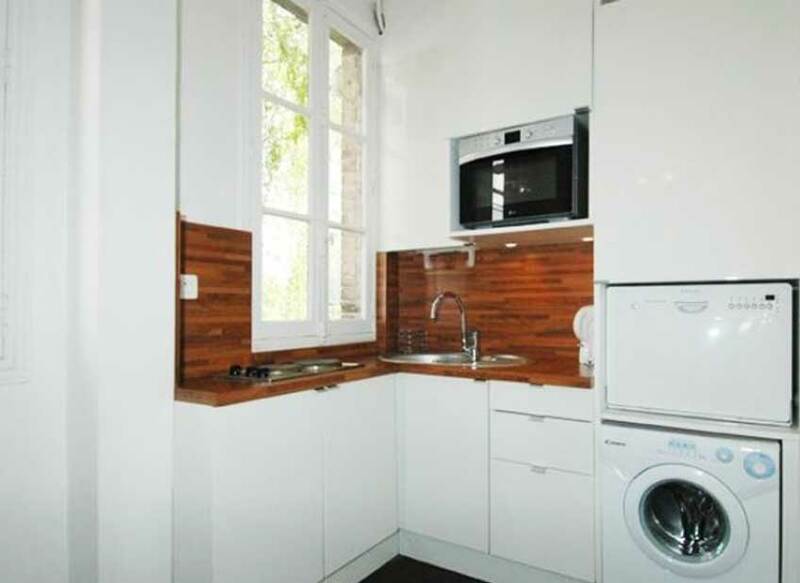 It had a kitchen with all necessities including dish ware, pots and pans. It had towels, fresh linen, a washing machine inside the house, cable, hot water showers and fast working wifi. Anything and everything we could have possibly needed was there. It was simple, clean, and homey. It was perfect. Our host was Claude, whom we met outside of the apartment with our keys. He had prepared a map and a basket full of guide books and things to do for any traveler that stays there. He was well prepared and really helped us have the best time in Paris. 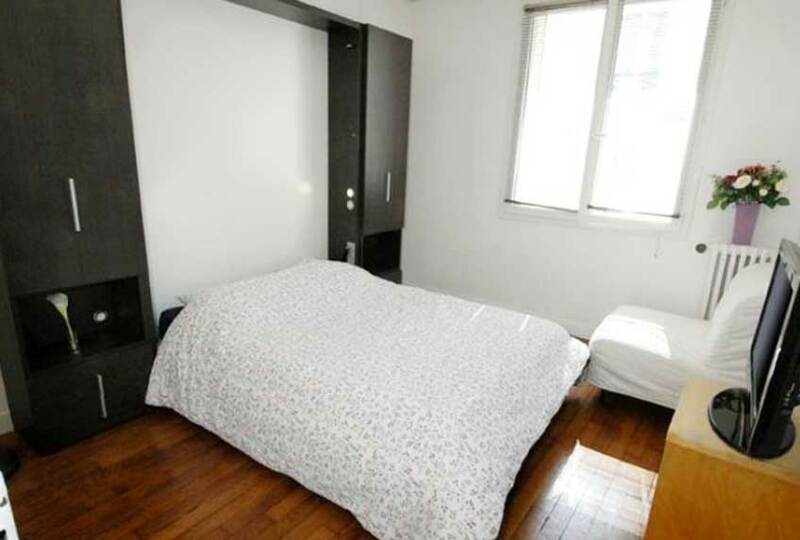 Mind you, hostels in Paris cost roughly $18-$30 per bed in a shared dorm and $25-$45 per person for a private room. That is pricey to share a room with someone in a location that requires a lot of trains to get into the city center. Roomorama was affordable, allowed us to have a private and clean room, and our very own kitchen to cook our own meals. From the homepage, enter the city and dates that you are looking to book. Click around, find the location, room and price that suits you best, and submit your inquiry on the date you plan on being there. The host will confirm availability (emailing you whether you can rent on the dates selected), and the confirmation becomes your booking number. Finally, you submit your payment details to finalize your booking! Once paid, you will receive a 6-digit payment code, that will be given to the host upon check-in, for security purposes. It’s that simple!! **Make sure you sign up using this link to get $50 credit for your first stay. Yes, $50 credit, which is nearly 2 nights depending where you go! Disclaimer: Roomorama gave us a free 2 night stay in return for a review, and gives us a small referral credit for everyone who signs up. This article however is our own opinion, and not paid for by Roomorama. 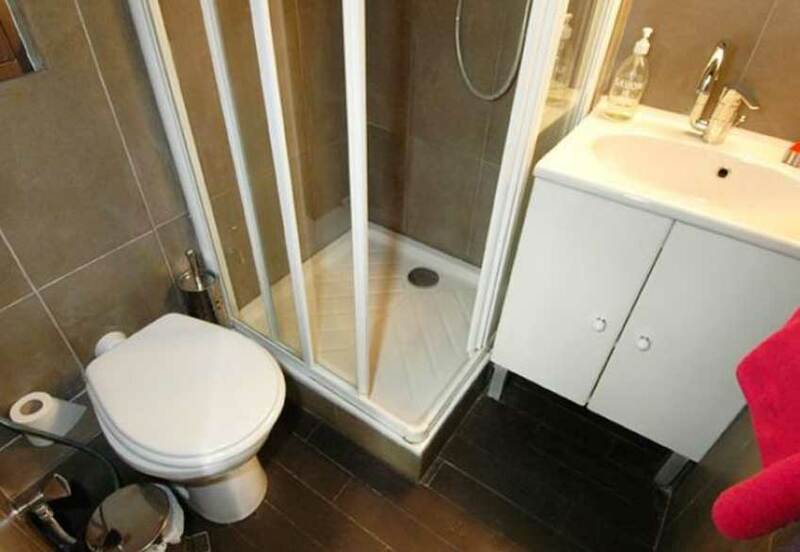 Have you ever tried Roomorama?